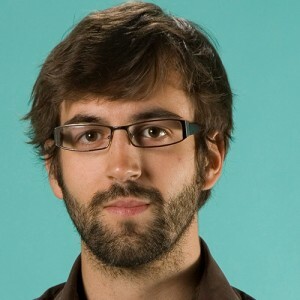 Matt Frehner is the editor in charge of The Globe and Mail’s interactive news team. Matt Frehner is the editor in charge of The Globe and Mail’s interactive news team. He leads a group of editors, designers and developers who work on projects that use data, Web design and multimedia to tell stories in new ways. Think of it as a small startup within the newsroom, working in concert with some of the best journalists in the country.